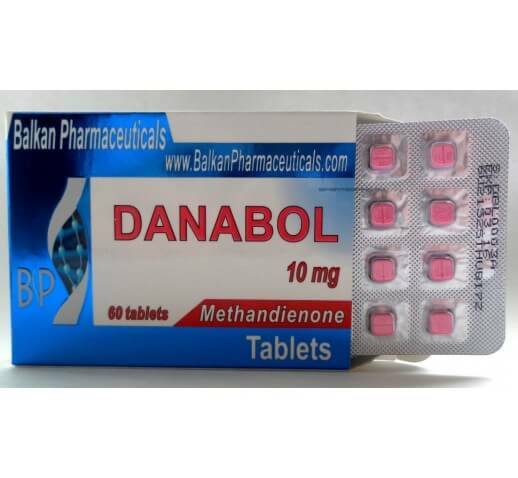 Danabol is a synthetic anabolic steroid for internal use. 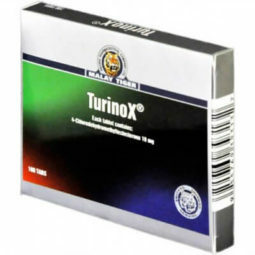 Used widely in medicine and sport. It is also known as D-Bol, Dianabol, Methandienone. 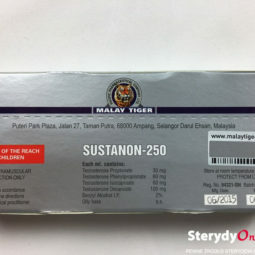 As the drug is powerful, the daily dose is not recommended to exceed 30 mg. For better absorption of the drug by the athletes, as well as to facilitate administration, the treatment can be divided into several parts of steroids. 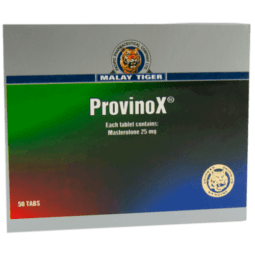 It is very important to note that the drug is toxic to the liver, so it is NOT RECOMMENDED to take it on an empty stomach. The side effects that have been observed in athletes and bodybuilders are dominated by the retention of fluid, hair loss, heartburn. 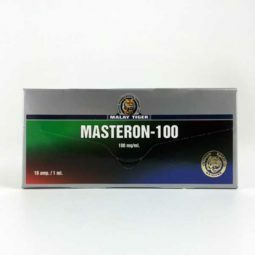 In case of overdose, it can produce Gynecomastia and myocardial hypertrophy. Women taking this drug might have symptoms of masculinization. In long-term testicular atrophy may occur.